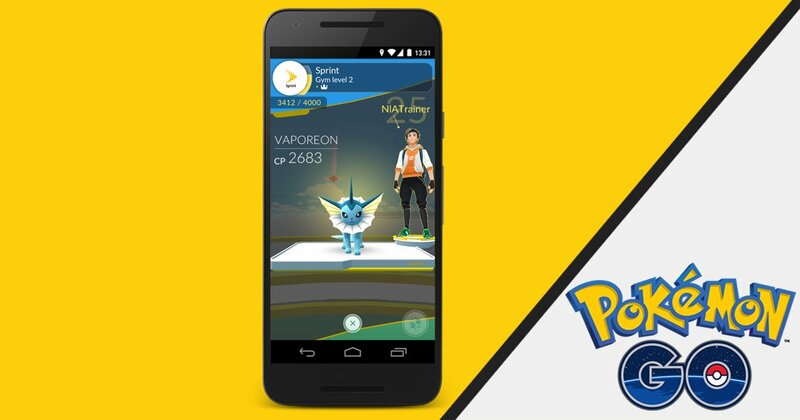 On Wednesday, the developer of Pokemon Go, Niantic said it would partner with Sprint. Niantic announced that they are working with the telecommunications giant Sprint to create a special Pokemon Go experience at over 10,500 Sprint locations around the United States. "As part of this collaboration, Sprint, Boost Mobile, and Sprint at Radioshack stores will become PokeStops and Gyms, giving you even more places to stock up on Poke Balls and Razz Berries and to battle your friends," Niantic explained. "Sprint locations will also feature in-store charging stations to keep your Pokemon Go sessions going even longer." Pokemon Go players can go to Sprint, Boost, and Sprint S 7.47% at RadioShack locations to recharge phones, get data plans, collect in-game items, including Poke balls and eggs, and battle with their favorite characters. Sprint also brings a great network and an unlimited data plan to support your search for Pokémon no matter where they are hiding. There is no doubt that it will pull fans of the wildly popular location-based game into Sprint's stores in the United States.